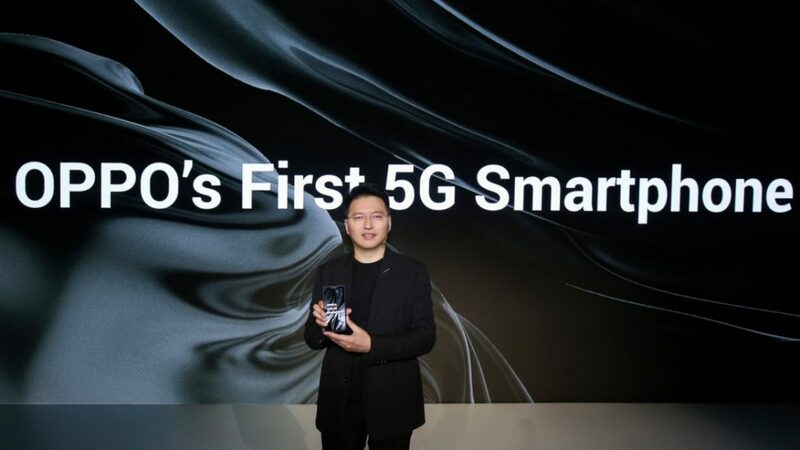 Other than its 10x optical zoom camera tech, OPPO also unveiled its first 5G smartphone at its ‘Get Closer’ MWC event in Barcelona. It is powered by Qualcomm Snapdragon 855 Mobile Platform with Snapdragon X50 5G modem. OPPO did not share the model number of the phone or when it will launch, but the device shown looked similar to the Find X without a notch. The company even unveiled its 5G-ready prototype based on the Find X, a developer version with integrated communication capabilities in December. OPPO has partnered with four carriers – Swisscom, Telstra, Optus and Singtel for 5G commercializtion. OPPO has also initiated ‘OPPO 5G Landing Project’. OPPO has also partnered with software developers to explore 5G cloud gaming. It has leveraged high-throughput and low-latency of 5G for triple-A gaming experience to mobile gamers. In the Spring, OPPO will commercially launch its Breeno, AI-powered virtual personal assistant in its new products. OPPO said that this personal assistant, as the hub of the broader IoT ecosystem, will be the central integrator and controller of the expansive platforms of IoT, wearables, V2X and many more in the 5G+ era. OPPO said that it will showcase several smartphones with 5G along with its partners Qualcomm and Ericsson and 5G mobile cloud gaming at the MWC next week. We see tremendous opportunities to drive further innovation in the 5G era, and Qualcomm Technologies looks forward to working closely with OPPO to realise the true potential of 5G and support the launch of their first 5G smartphone powered by our flagship Qualcomm Snapdragon 855 Mobile Platform with the X50 5G modem, integrated RF transceiver and RF Front-End solutions.